Vietnam War. It is the year 1965. A conflict, that began 20 years ago, escalates. Vietnam is a divided country. The communistic North fights against the anti-communistic South in a fierce civil war. 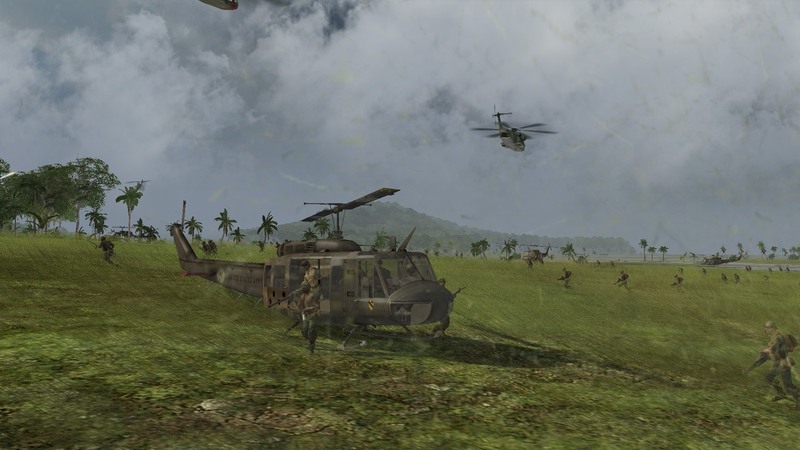 The USA are at Cold War with the Soviet Union and, in order to demonstrate their interests, they decide to support South Vietnam in the fight against the communistic Vietcong troops. 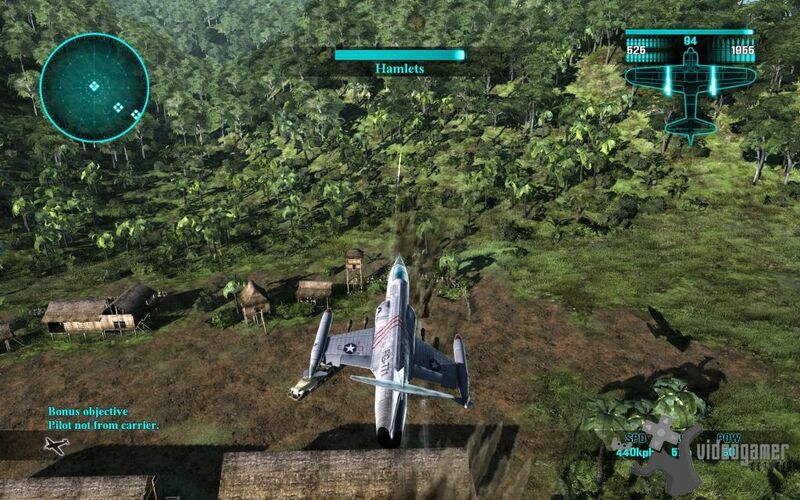 Experience fast-paced and explosive aerial combat above exotic jungle landscapes! Go on high-speed chases through the skies and complete special helicopter missions that will require you to use of every last piece of equipment you have aboard the chopper! Let yourself be swept along by a captivating and emotional story and live through both heroic moments and the ugly side of war! Individually customize your airplanes and helicopters and equip them with realistic weapons! Accomplish the extra-long campaign on your own or prove your worth as a pilot in a variety of multiplayer modes! If You Like This Article Please Click Here, Or Subscribe For Many Games, Software, Emulator, And Other. Thank You For Subscribe With Us!!. We Are Very Appreciate!!. Thank You For Visite, Dont Forget To Report If You Found A Problem Or Other In Here, We All Will Be Find The Solution, If You Want Copy Paste Please Put The Source. Copyright © 2013-2014 Game Hiro All rights reserved.